…here’s to the freakin’ weekend! …and ten days off people, TEN DAYS!!! What will we do?! 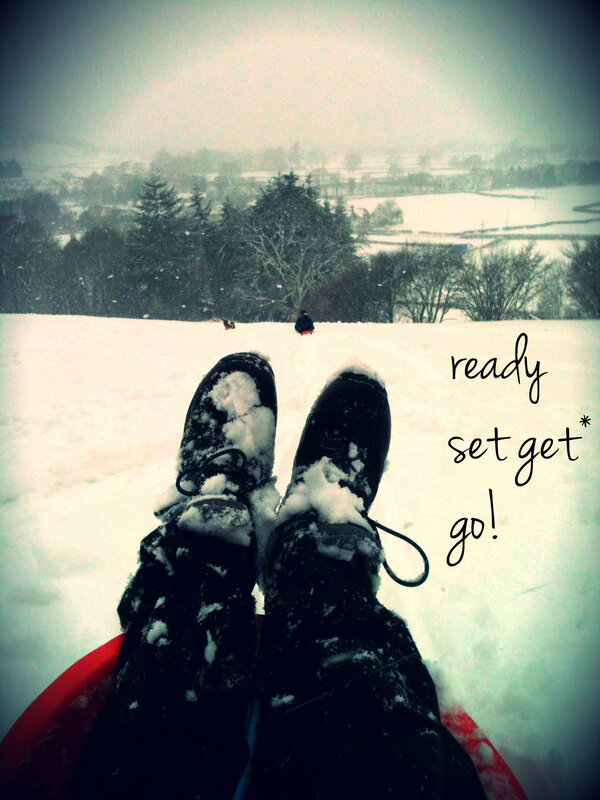 *looks around*…sledging it is, then! * it was always ”ready, set get, go!” with robb when he was younger…bless him.